The APC Kwara State chapter Publicity Secretary Alhaji Sulyman Buhari in a press statement refers to the APC factional group Executives as ShakuShaku Executives. 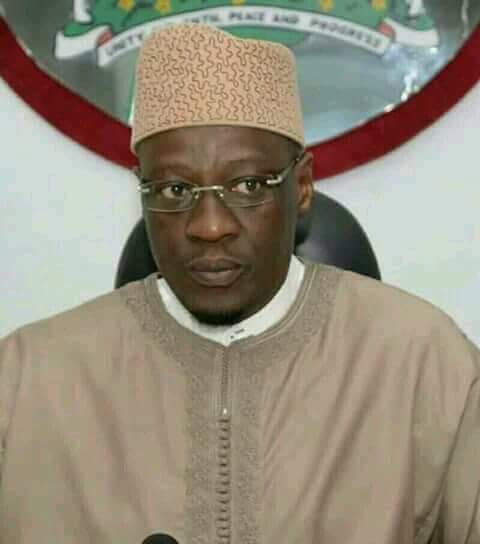 The meeting of the APC stakeholders called at the instance of the Executive Governor of Kwara State today is a routine monthly meeting of party executives and relevant stakeholders of the APC across the state. For the avoidance of doubt, the meeting isn't for shakushaku executives either in the Pacific or Crysterland. That's why no one sent no invitation to you all. So, if you've dreamt that you're invited to a table where sound minds are deliberating on the polity and politics of Kwara, I am sorry to disappoint you - it's nothing but a daydream. You will do well to go back to that sleep so that you won't miss its highpoint. You've all had your 1 minute moment of fame. It ends there, you won't have a second extra.